A charming Uptown district, vibrant university, and many recreational opportunities are the hallmarks of this northeast Columbus suburb. 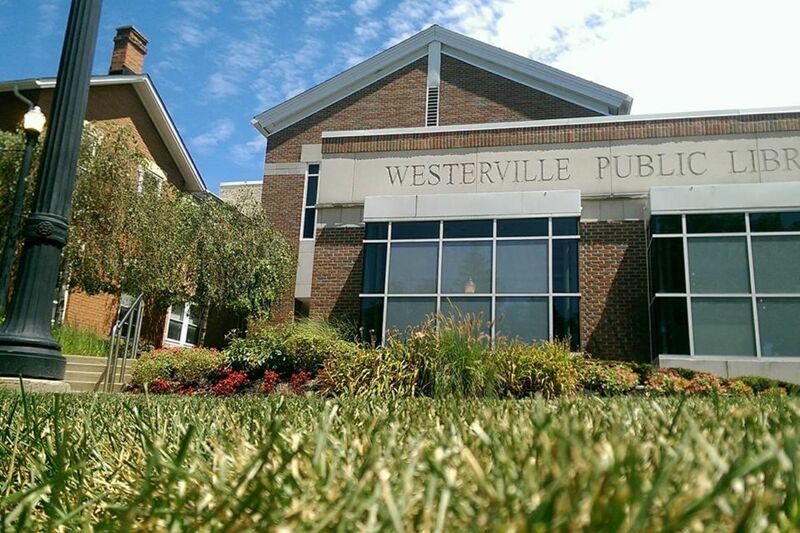 Westerville has a rich history and continues to look toward the future with its modern community recreation center, business, shopping, and entertainment districts all within close proximity. The area was first settled in 1806 by veterans of the American Revolutionary War. In 1840 the growing community officially took on the name Westerville after the Westervelt family who donated land for its expansion. Otterbein University was founded seven years later in 1847. In 1909 the Anti Saloon League moved its headquarters from Chicago to Westerville. Their presence in the prohibition movement gave Westerville the nickname of being “The Dry Capital of the World.” The town first became a city in the 1960's and experienced exceptional growth in the following decades that it still enjoys today.